The Metro Detroit Compassion Club is a licensed provisioning center based in Waterford, Michigan. 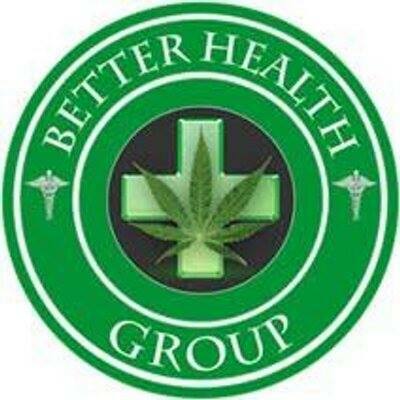 They provide patients with quality medical marijuana products. The Breckenridge Cannabis Club (owned by Back Country Cannabis Co.) is a locally owned and operated legal marijuana dispensary nestled in the rustic, bumbling town of Breckenridge, Colorado. We opened our doors in January 2010 and have been happy to serve our community ever since. 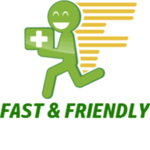 The second longest running dispensary in Breckenridge, and the only store front found downtown, we have come to know and understand what our wide range of customers are looking for.